Between birth and adulthood, our reserves on silica regularly decreases being essential to the proper functioning of the body. This is the original formula developed by the father of the method, Professor Le Ribault. Since 2009 labeled for external usage. Silicium G5 Original. Organic Silica of Loïc Le Ribault. 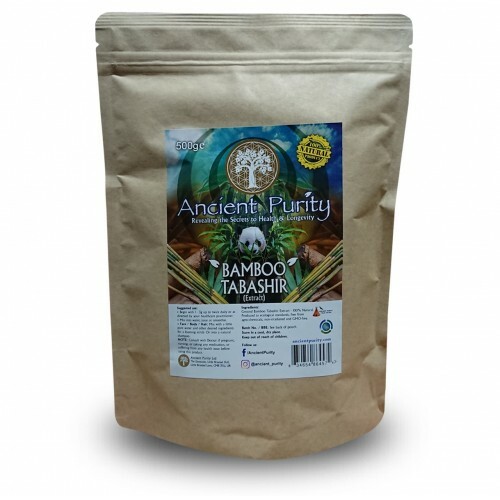 High bioavailability, good taste, easy to take. 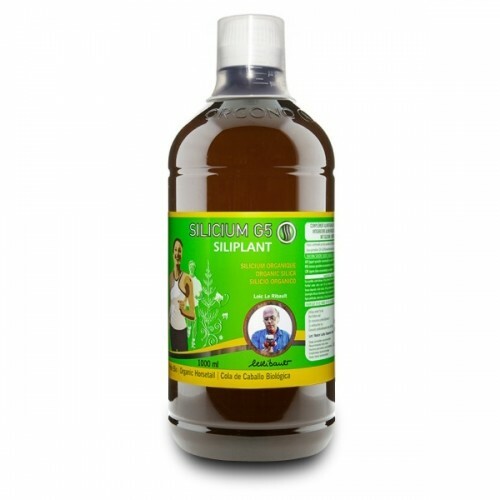 Silica is an essential oligoelement for humans, meaning it is indispensable for the body. 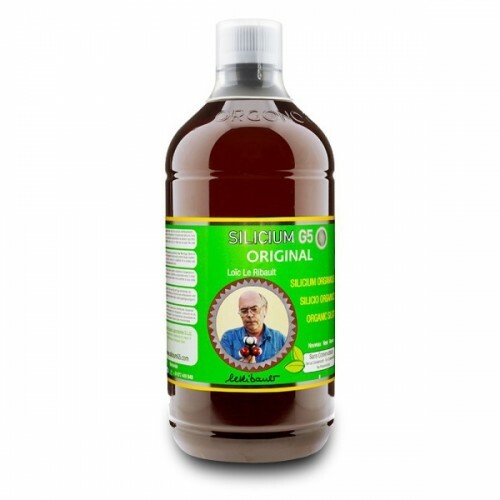 Silicium G5 Original restructures and helps maintaining a healthy metabolism in general. It shows no side effects. Many people suffer from dietary deficiencies of silica, due to this, an extra input of silica is very important (Seaborn Nielsen 1993-2004). 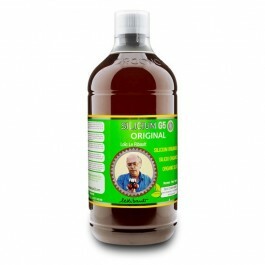 This product is the only organic silica with the official Dr. Le Ribault´s seal. In today’s modern world, we are over taxed by hectic lifestyles, pollution, overly processed food and poor food choices that contribute to dietary deficiencies. Silica serves too crucial a role in our health and should not be one of those deficiencies. The effect of this steady decrease in silica levels is a progressive decline in health, increasing fatigue and acceleration of the aging process. 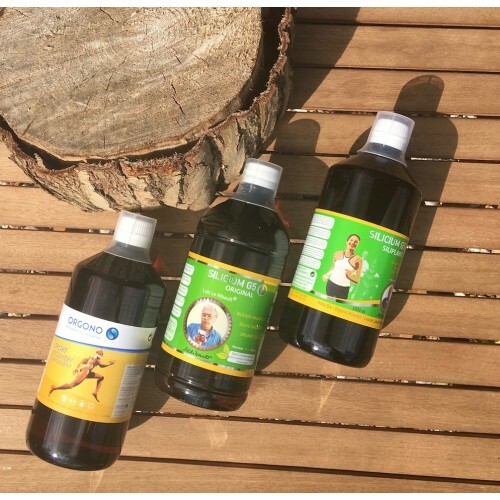 Silica supplementation can be an aid in supporting healthy bones, joints, cartilage and blood vessels, as well as skin, nails, hair, teeth and gums. The result would be an improved well-being. 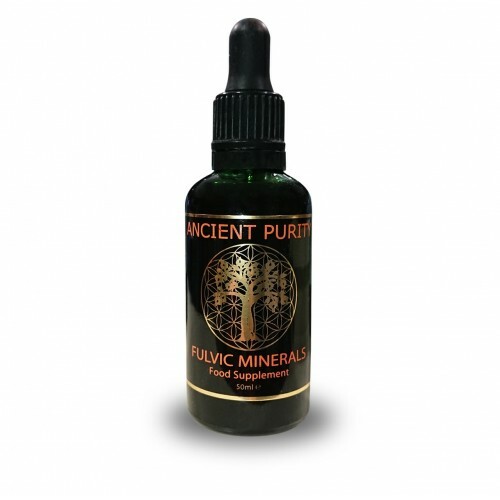 Silica is a mineral that needs to be in great abundance in the human body due to the highquantity that it requires. If you don't have an over abundance of silica, then your body will utilise the silica for the vital components of your body such as your immune system, brain, and heart; versus being utilised for your beauty, such as building collagen for your hair, skin, and nails. Calcium and vitamin D alone are not sufficient for bone growth, density, strength, and flexibility. In fact, the body cannot absorb and use calcium without the presence of silica. Data suggests that instead of promoting healing, calcium supplementation speeds up the leeching away of bone calcium and thus accelerates the degenerative process of osteoporosis and similar diseases that affect the connective tissues in the human body. For objectives of re-mineralization in damaged bones, it is advised that a sufficient silica supplement be taken daily because bones are composed of mainly of the minerals phosphorus, magnesium and calcium; however, these minerals need the presence of silica to be deposited into the bones, especially calcium. It hastens the healing of fractures and also diminishes scarring at the location of a fracture. 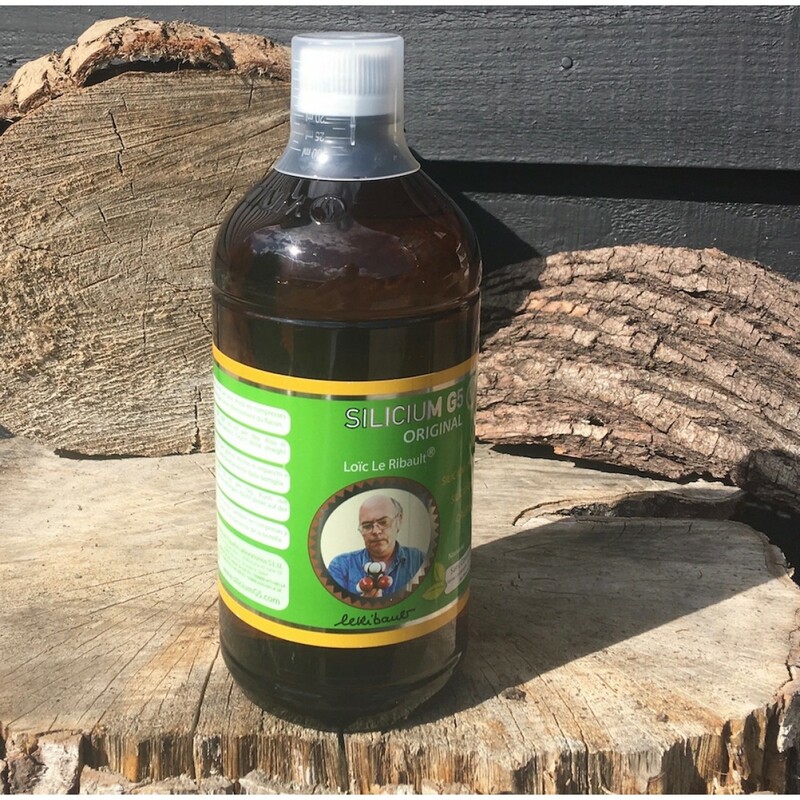 A great deal of research evidence indicates that through a transmutation process, silica is turned into calcium when there is a calcium deficiency and the body needs it. Silica can hinder the effects of coronary disease by fortifying blood vessels. Studies confirm that with age, silica disappears from the aorta, the heart's key blood vessel— thus weakening its critical connective tissue, and resulting in a greater cardiac risk. Silica also aids in the repair and maintenance of vital lung tissues and defending them from pollution. Other facts about silica include: silica is water soluble; hence, it easily absorbed via the intestinal wall and is also rapidly excreted. It does not accumulate in the body, so consistent daily supplementation is important. Studies have not found any negative side effects from too much silica. Its safety and extensive range of uses makes silica one of the most important minerals used in complementary therapy and alternative medicine. Regular supplementation could make a significant difference in the quality of our lives during later years. Take 30ml per day (measuring cup provided) or as directed by your healthcare practitioner. Storage: Keep in a cool dry place, keep out of reach of children. (Once opened refridgerate).